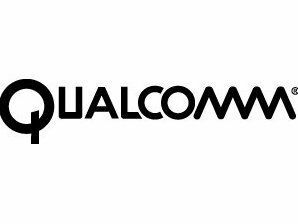 Qualcomm has splashed out a massive $3.2 billion (£2.05bn) in cash for chip maker Atheros. The communications giant has paid a premium for the chip maker, which is based in California and specialises in 'innovative technologies for wireless and wired local area connectivity in the computing, networking and consumer electronics industries'. "It is Qualcomm's strategy to continually integrate additional technologies into mobile devices to make them the primary way that people communicate, compute and access content," said Dr. Paul E. Jacobs, chairman and CEO of Qualcomm. "This acquisition is a natural extension of that strategy into other types of devices," he added. "The combination of Qualcomm and Atheros is intended to accelerate this opportunity by utilizing best-in-class products for communications, computing and consumer electronics to broaden existing customer relationships and expand access to new partners and distribution channels." Qualcomm purchased Atheros for $45 per share in cash to secure the deal, which is expected to be closed in the first quarter of 2011.